How To Make Delicious Hummus. 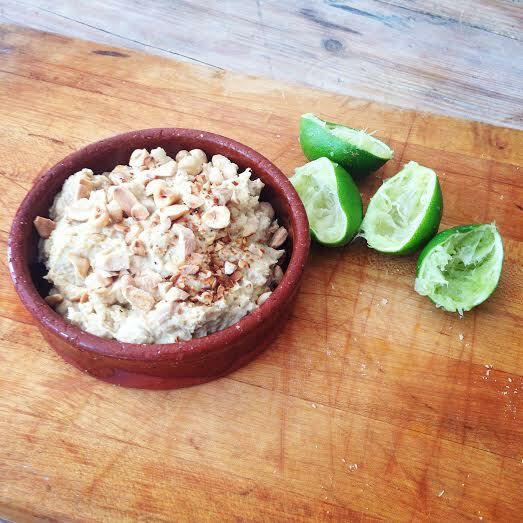 The Yummiest Hummus Recipe Ever… True dat. 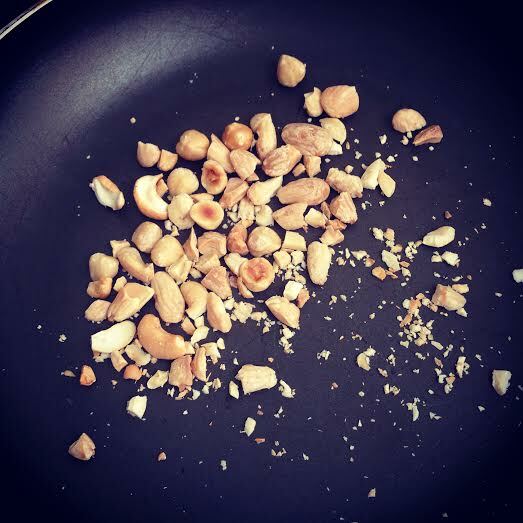 Start by toasting the nuts in a pan over a medium heat til they become a darker shade and you can smell the yummy toasted nuttiness coming off them. This will take you about 5 mins only. Keep tossing them to make sure all sides are nicely toasted. 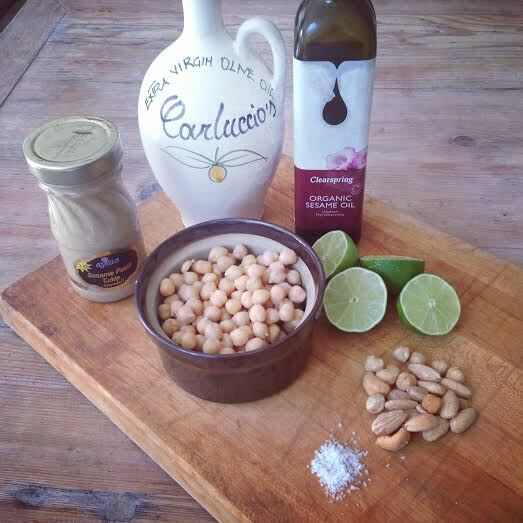 Squeeze the 2 limes in to a blender/smoothie maker, add the chick peas, tahini and salt. Give this a quick mix with a spoon then add the oils. Blend till 60% smooth and add 1/3 of the toasted nuts. Blend till 90% smooth, then decant the hummus in to a bowl. Sprinkle the remaining toasted nuts and serve with raw veg. If you like it spicy add jalapenos or half a teaspoon of Encona hot sauce. Don’t Bossa Nova Me Around – OPI Nail Polish	Habanera Restaurant Review – 280 Uxbridge Road, Shepherds Bush. Mexican Taco & Tequila Bar.